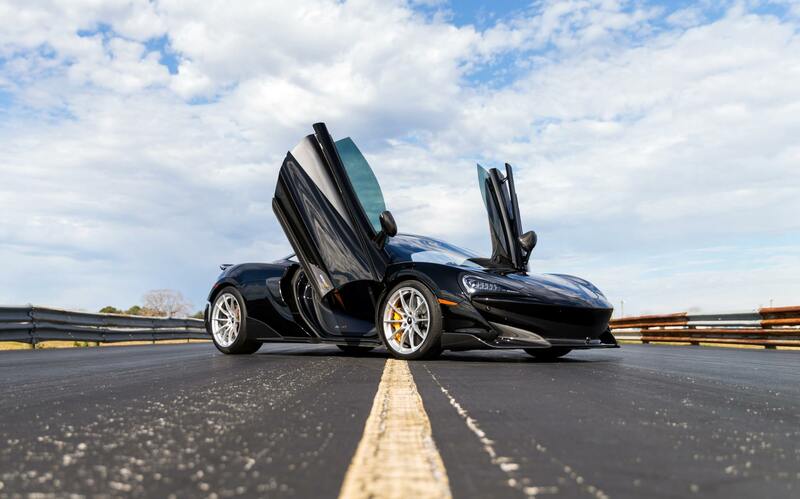 Hennessey have proven once again that they can turn their hand to anything. 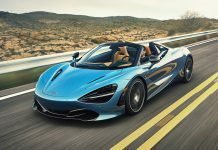 Their latest release is a McLaren 600LT which gets a fresh performance boost with an 800 hp HPE800 package. 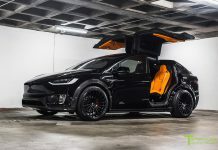 Few details have been unveiled about what the package includes, however, Hennessey have shared these photos. 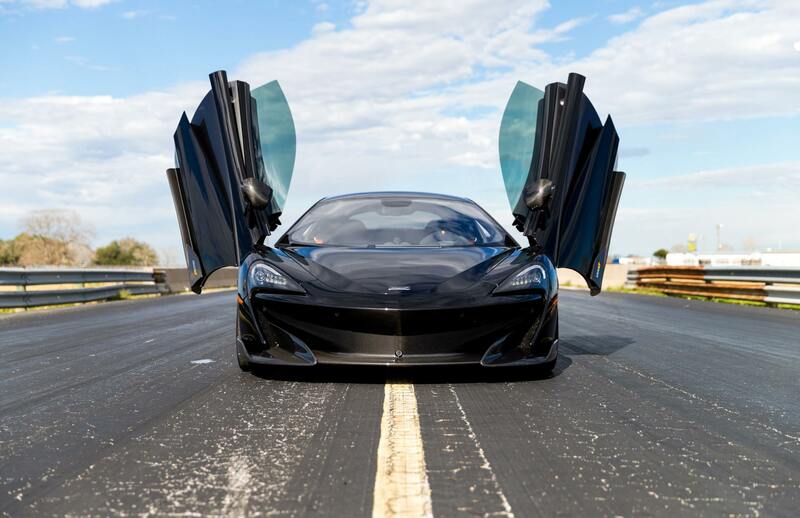 Hennessey are no strangers to the McLaren brand. 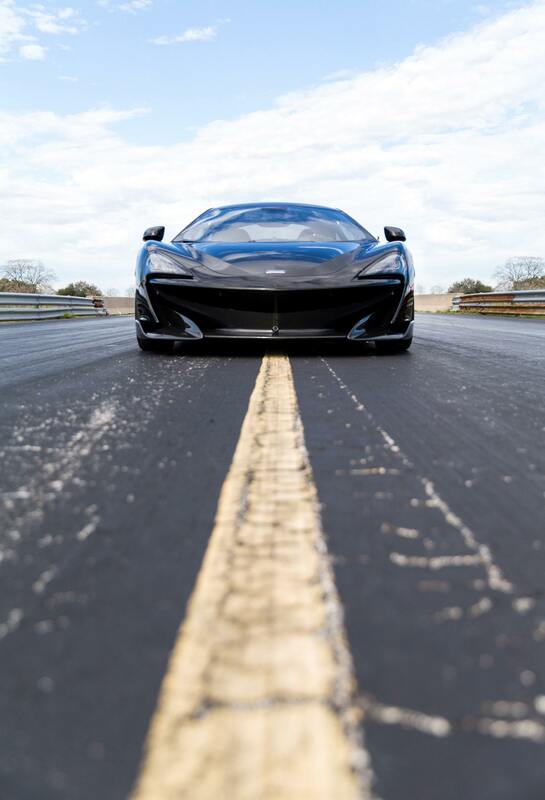 The company has worked on the 570S before, offering a range of performance upgrades, stainless steel exhaust pipes, new wheels and more. 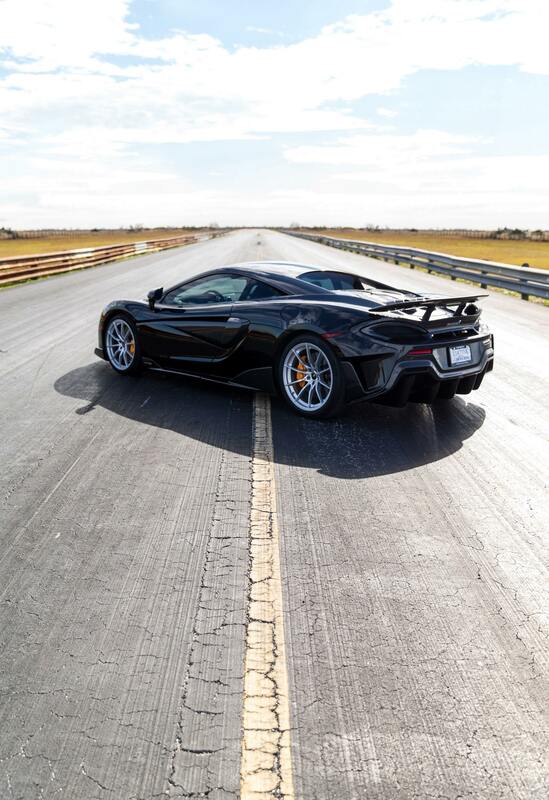 They have always remained tight-lipped about what the modifications entail, the packages do not seem as extreme as what the company offers for the Huracan. 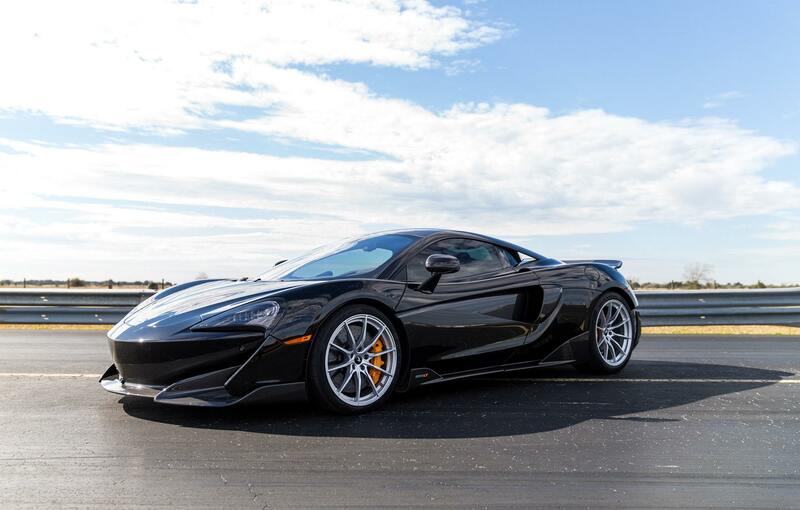 An 800 hp performance package works out at an impressive 200 hp increase over the standard production model. 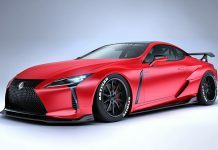 To achieve this, Hennessey would likely need to modify the turbocharger system together with the ECU and its more normal exhaust and air flow enhancements. 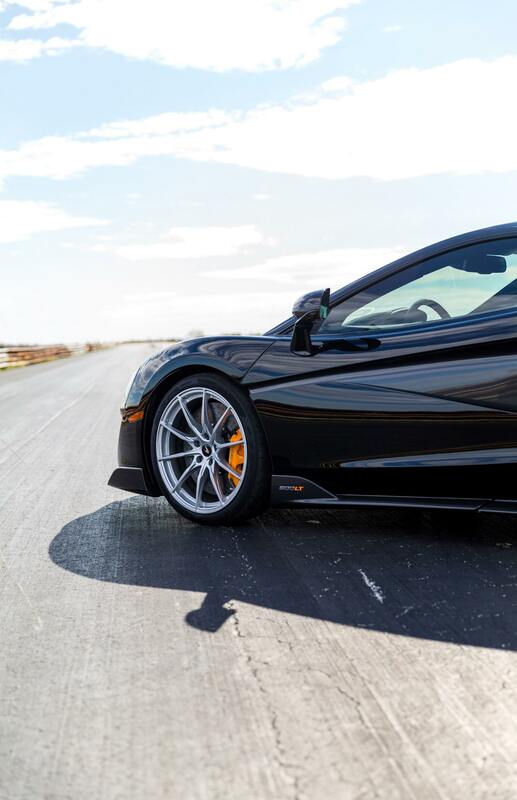 The standard 600LT can hit 100 km/h in 2.9 seconds and 200 km/h in just 8.2 seconds. 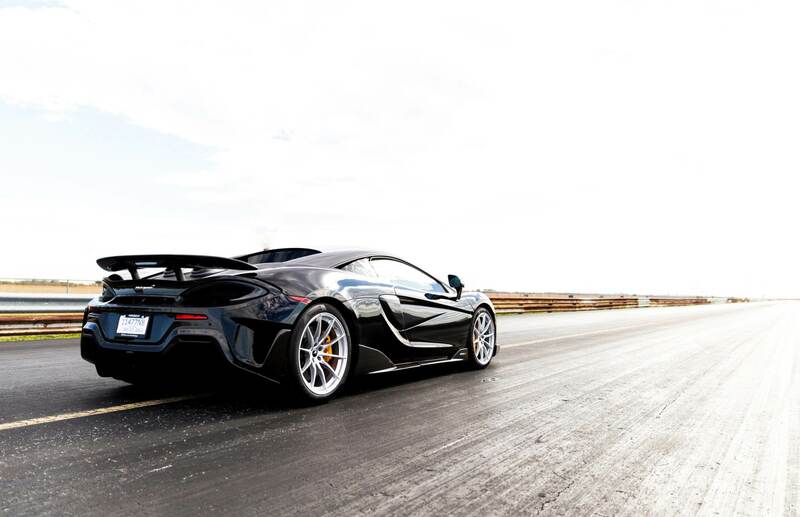 With an additional 200 hp, the performance potential seems scarcely believable. 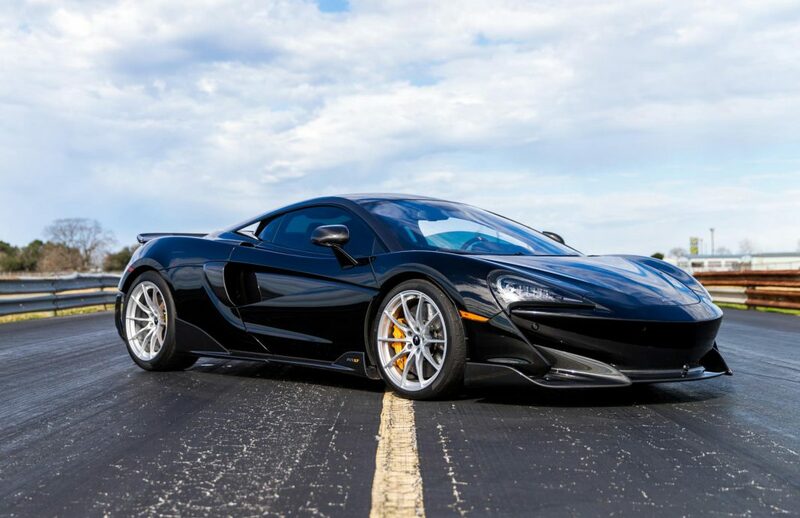 With the limited production of the LT compared to the 570S, we imagine that Hennessey will find less of a market for its upgrades. 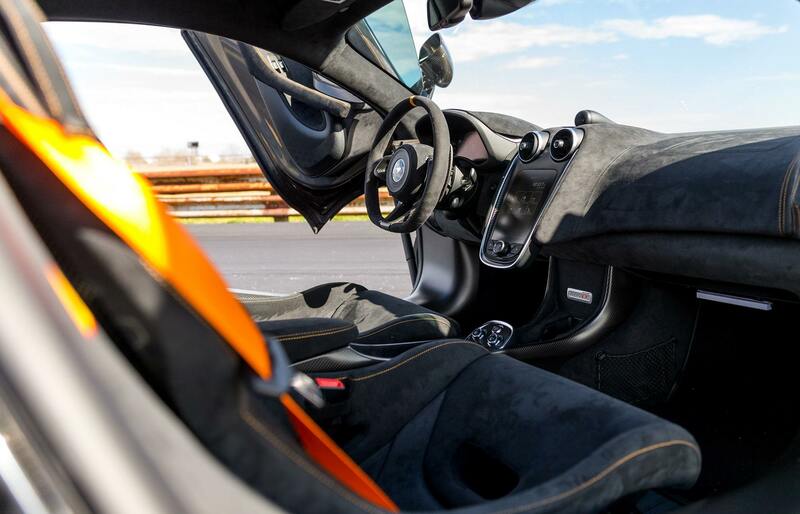 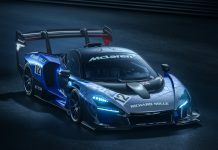 Yet, it strikes us that, combined with the weight losses of the MSO ClubSport package, this might just represent one of the most cost-effective ways to keep up with a hypercar!